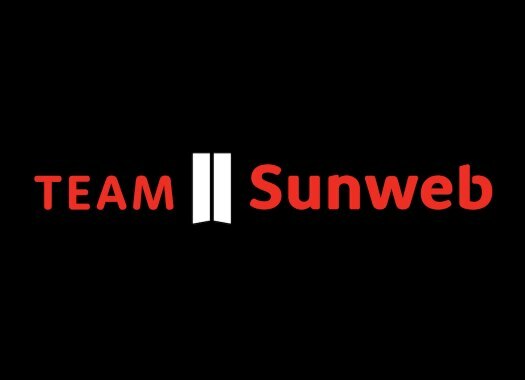 Team Sunweb has announced the contract extensions with Liane Lipper and Floortje Mackaij. The riders will stay at the Dutch team until at least the end of 2022. Lippert is the newly crowned German champion and has taken victories in races like the Lotto Belgium Tour. "To sign until 2022 shows the trust the team has in me, they know my strengths and also where I can improve still," said Lippert. "I’m still such a young rider and I want to continue my development to become one of the best riders in the world, I believe this is the best place for me to do that. "The team has already given me a leadership role within a race; to get this chance at such a young age is great and again shows their belief in me. I can’t wait for the next years together with Team Sunweb." Despite being only 23, Mackaij has taken victories in races like Gent-Wevelgem and Omloop van de Westhoek, as well as top-five places in others like Le Samyn des Dames, the BeNe Ladies Tour and Dwars door Vlaanderen. "I’m really happy with my new contract for the upcoming seasons," the Dutchwoman commented. "I’m very proud to have been a part of the team since I was a junior. Team Sunweb suits perfectly with my personal development and together I want to take the next step up to the top level of women’s cycling."